Campaign can offer your Cub or Scout group an exhilarating and unique outdoor experience at our superb 100 acre forest venue. Our activities include Laser games (from age 6) and Paintball from age 8. 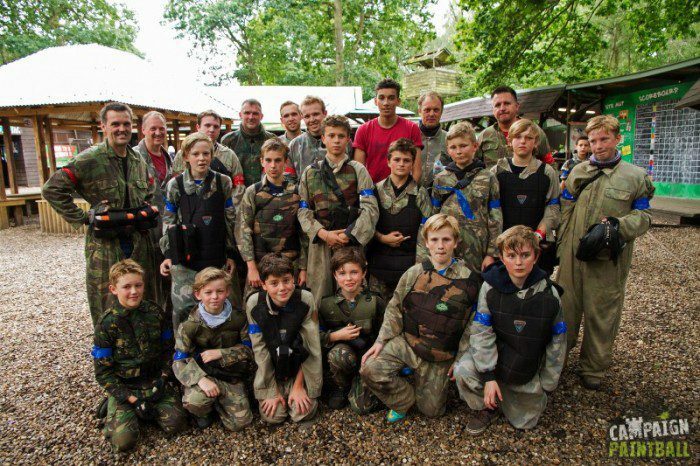 We hold full public liability insurance and are an accredited member of the UK Paintball Sports Federation offering you the assurance that as a Scout or Cub leader you are bringing your members to a professional & well equipped venue. 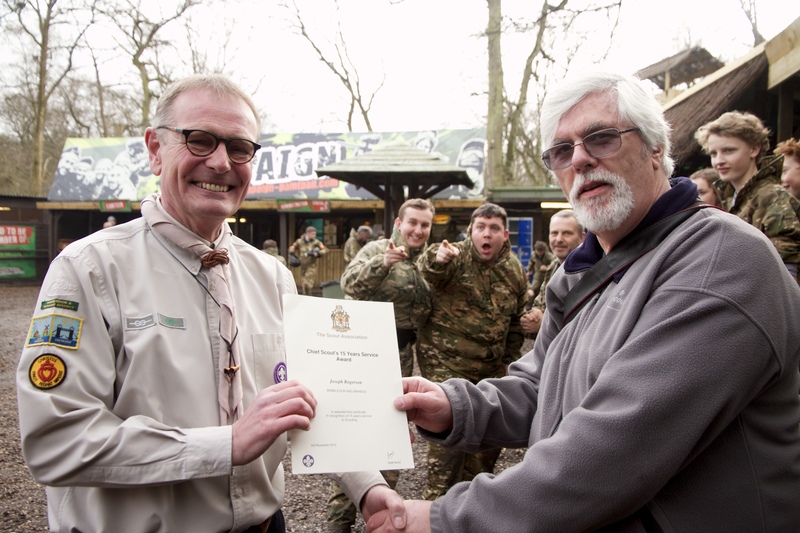 An important factor in Scout and Cub groups having permission to play paintball is for the venue to be approved by the Uk’s governing body. Campaign is a fully accredited five star rated member of The United Kingdom Sports Federation, which means a very high level of health and safety has been achieved together with excellent customer service. All equipment is of the highest standard in regards to safety and comfort, full head protection goggles, custom body armour and combat coveralls. Whether you are playing low-impact paintball or Laser Tag, you can rely on Campaign to give your Scout or Cub group a great adventure. At Campaign we hold events for all age groups. 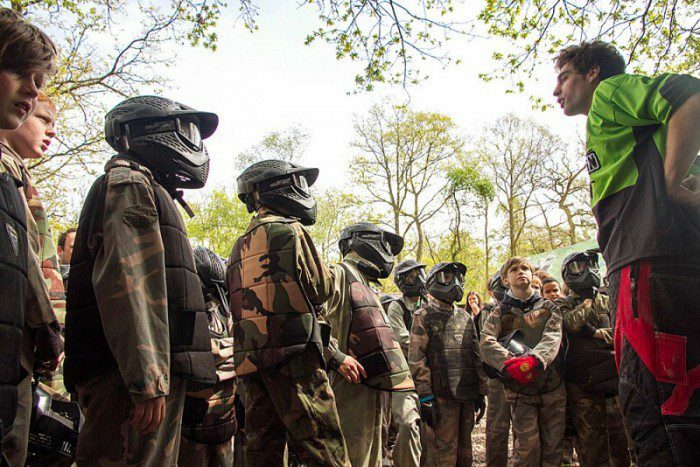 We arrange paintball events for children aged 10-17 years and for adults. You can get further information and prices or feel free to contact us on 01932 865999. 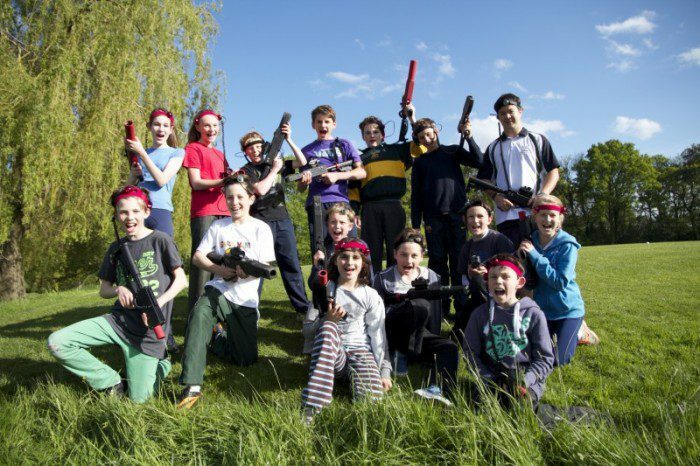 Mini Paintball is specially designed for children aged 8-10 years of age…which is perfect for Cub scouts. The equipment is smaller, lighter and the paintballs themselves are also smaller, resulting in lower impact. You can find more information on Mini Paintball at Campaign or just give us a call on 01932 865 999. 200 Scouts and Explorers visit Campaign! Dave Bixby (right) awarding County Commissioner Jo Rogerson with his 15 year service award at Campaign. Just a note of thanks for the great day’s paintball that you and your staff provided for our 200 plus Scouts, Explorers and adults recently. 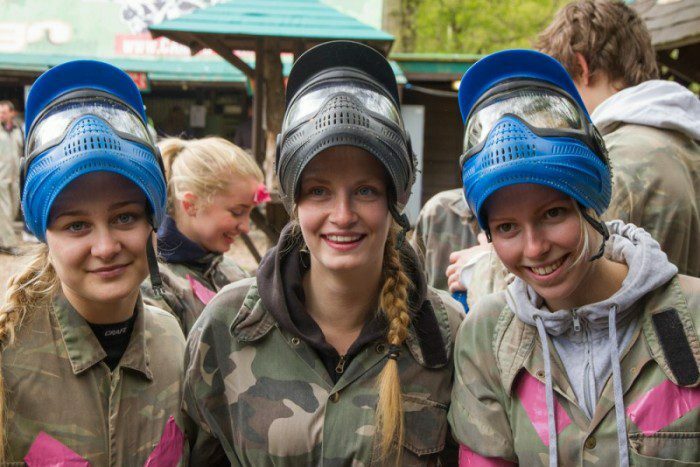 I have had nothing but praise for your organisation from all concerned, with many saying that it is the best paintball venue that they have been to and that we must make it a regular feature in our calendar. I personally was very impressed with the way the staff organised and controlled our group, in particular when a couple lifted their masks at the wrong time and were dealt with quickly, efficiently but not in an intimidating manner. Please pass on our heartfelt thanks to all concerned.